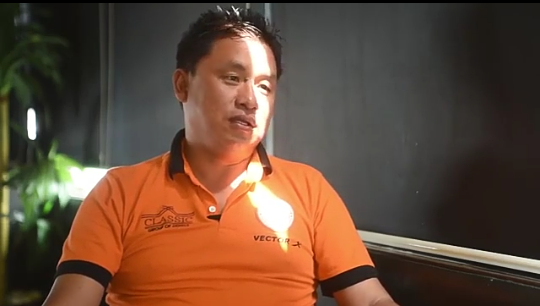 Neroca FC head coach Gift Raikhan is set for a move to an ISL club after leading his club to a 2nd place finish in their first season in the Hero I-League. 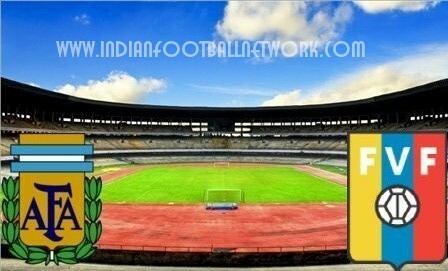 Delhi Dynamos and Kerala Blasters are the clubs that are interested in his services. 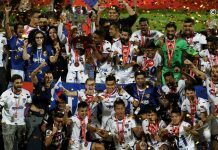 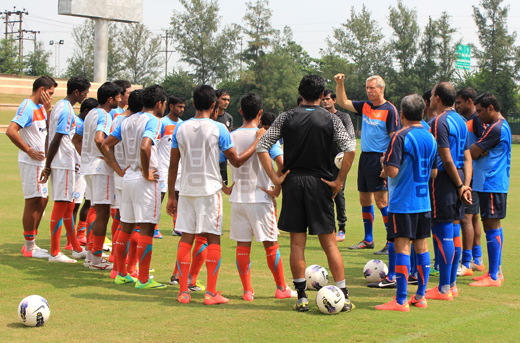 Delhi Dynamos looks the more likely destination where he might replace current assistant coach Shakti Chauhan. 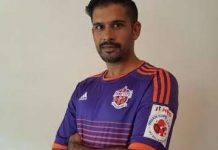 Gift Raikhan started his coaching career at the Pune FC academy, He took over Neroca FC in 2015 leading them to I-League 2nd division title in 2017 and 2nd place finish in 2017-18 Hero I-League.